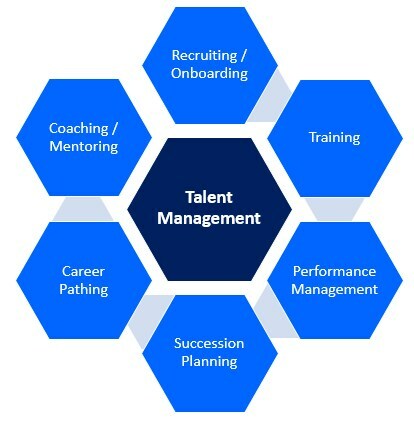 Talent management is a set of integrated processes designed to help organizations optimize their human capital to accomplish their goals by building a culture of engagement and commitment through employee training, development, advancement, and retention. Talent Management is a holistic approach to optimizing human capital to help ensure an organization has a continuous supply of highly talented and productive individuals in the right job, at the right time. It involves anticipating the required human capital at all levels of an organization and the planning to meet those needs. Plans include implementing and maintaining programs to attract, acquire, train, and promote high quality talent. 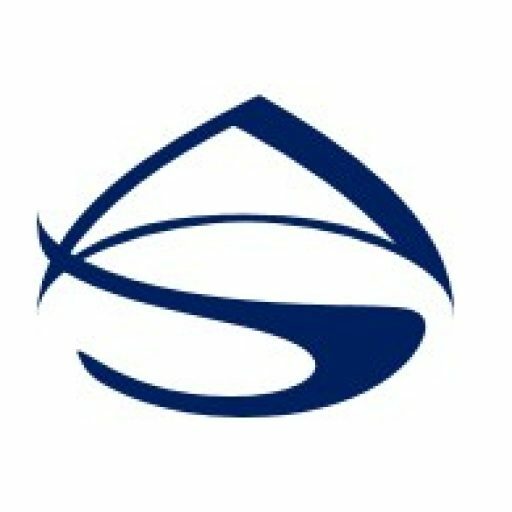 A key objective of the programs is to continuously facilitate the movement of talent throughout the organization in an effort to keep employees engaged and developing their skills. Engaged and committed employees remain at organizations, which in turn helps the organization to efficiently and effectively meet their goals. 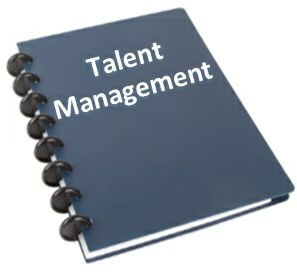 The goal of the talent management process is to increase overall workforce productivity through the improved attraction, retention, and utilization of talent.